Registration Center Starting a New Club Important Dates Important Documents SECRHL Documents Fundraising Job Opportunities Need Help? New program to link high school players with college programs in a high performance development camp. 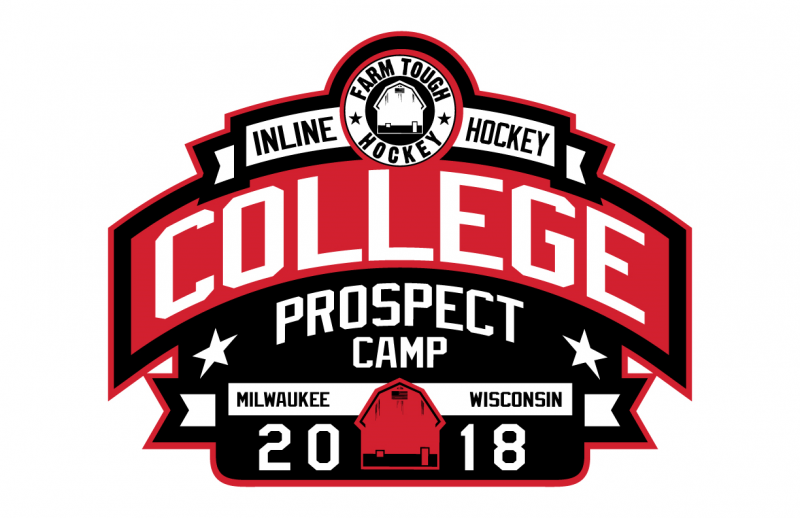 The National Collegiate Roller Hockey Association is pleased to announce its participation in a new program, the College Prospect Camp (website and brochure). This training and development camp, the creation of Peter Dale with Farm Tough Hockey, will be held June 14-17 in Mequon, WI, and is open to birth years 2000-2004. Campers will be housed on campus at Concordia University, and on-rink and off-rink training will be held at the Ozaukee Ice Center. The College Prospect Camp features an opportunity for campers to stay overnight in college dorms, receive high level roller hockey training both on and off the rink, and have an opportunity to interact with current and former NCRHA players and coaches. The camp is being run in the style that many college and university athletic departments run summer sports camps for various other sports such as soccer, ice hockey, tennis, etc. Currently there is nothing in the roller hockey world like it. “My goal with the College Prospect Camp is to expose High School players to College Roller Hockey,” says Peter Dale. “While there are many options and outlets for ice hockey players, we want to create a high performance atmosphere for roller hockey players” by providing an opportunity to work directly with NCRHA coaches and top roller hockey instructors and players. Farm Tough and the NCRHA are teaming up to offer this setting as a recruiting opportunity for collegiate club roller hockey programs from around the country. The NCRHA will facilitate information to its coaches and club presidents on camp details and will have staff on site to help connect recruiters in attendance with players. All programs attending will be given scouting packs with information on the players in attendance, and will have the ability to watch all on-rink sessions and games, and have access to discuss future collegiate plans with players off the rink. In addition, the College Prospect Camp may have a few additional staffing positions for instructors and camp counselors, and more information on this will be sent directly from Conference Directors to individual clubs in the near future. 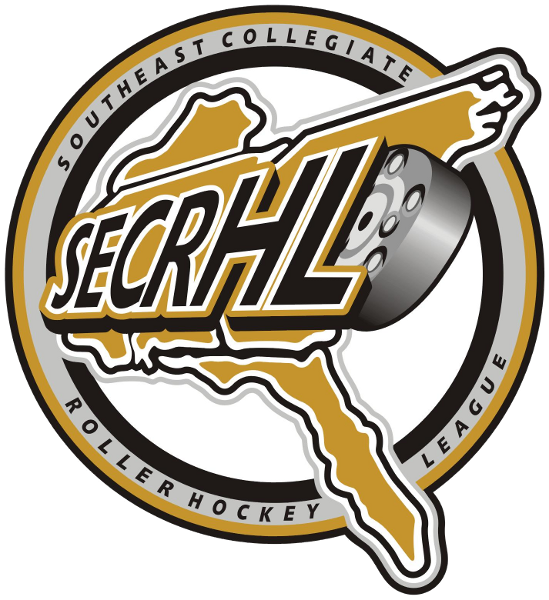 Club programs interested in attending the camp for scouting purposes should contact Rob Coggin, NCRHA Director of League Operations, by email ([email protected]) or phone. The camp will be held over 4 days and three nights. It will feature three skills sessions on thee rink, three classroom sessions off the rink, and play in four games. Room and board will be provided for the campers at Concordia University of Wisconsin, which is a short drive from the rink. Focus will be on skill development, in game playing concepts, preparation and recovery for games, and how to find an existing college program or create one. Camp founder Peter Dale has dedicated himself to teaching kids and adults positive, long term habits in sports and life though hockey for the past 25 years. In 2007 he purchased a 5.5 acre farm and converted the barns in to a hockey and fitness training center. Farm Tough Hockey focuses on four key areas, skills training, fitness training, mental toughness, and nutrition. 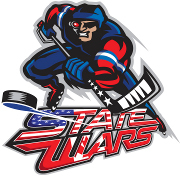 He has taught over 20k players of all ages and skill levels both domestically and internationally, and for ten years taught roller hockey camps as USA Clinics, including the National Junior Program for USA Hockey InLine. As a player, Dale has won six world championships, been a member of Team USA, and played professionally in the RHI (St. Louis Vipers) and ESPN’s Pro Beach Hockey (Team Heavy Metal).